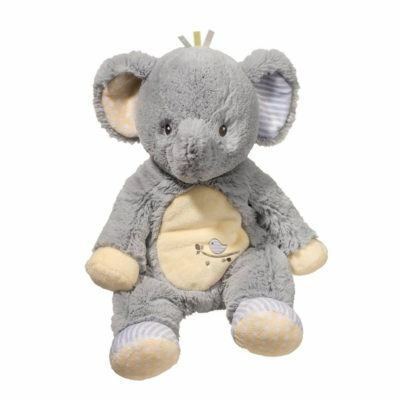 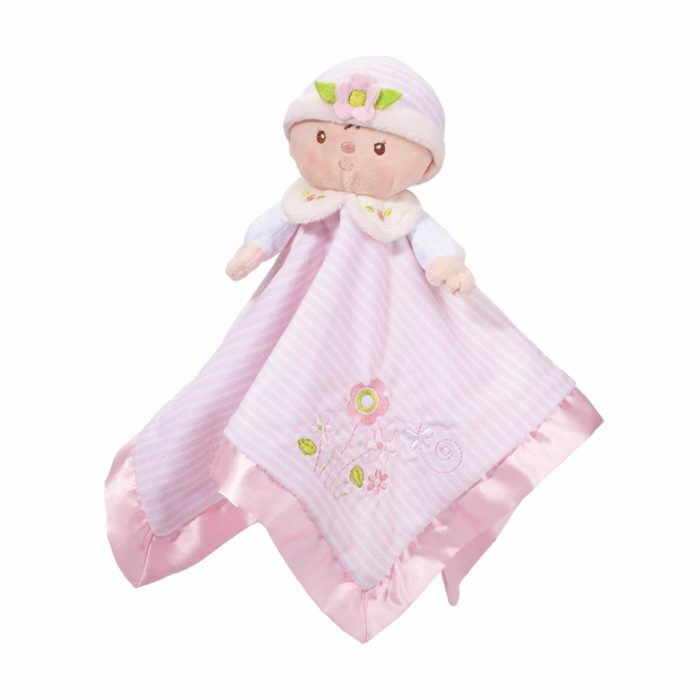 13″ square Claire Doll Lil’ Snuggler made from soothing cuddly soft fabric with satin edges. 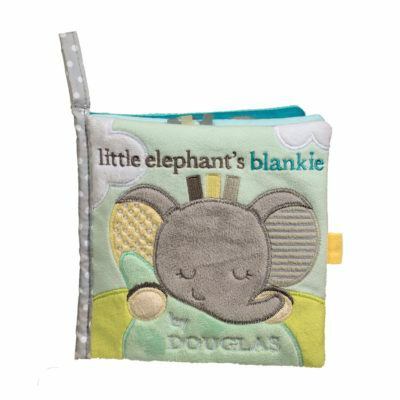 Sweet embroidered features, perfect carrying size and always machine washable! 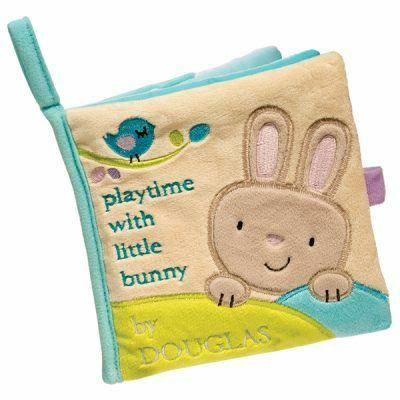 A perfect baby gift!